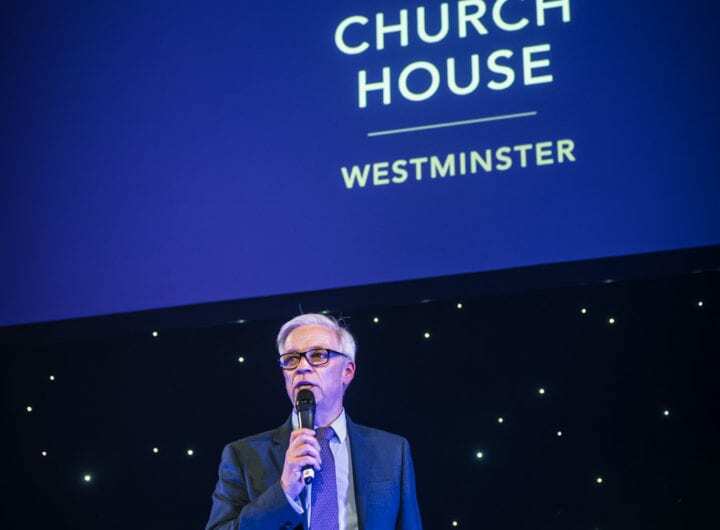 Central Hall Westminster’s celebrations of 2012’s successes culminated in an exclusive reception for 150 key clients in November, followed by a rousing winter concert in the ever-dramatic surrounds of the Great Hall. Eclipse Presentations created a spectacular event setting, replicating the blue snowflake theme of the invitation, while Kudos Know How provided the delicious four course menu and reception. Headlining the evening were multi-award winning musical theatre stars Elaine Paige and Ruthie Henshall and The City of London Sinfonia, conducted by Michael Collins and Chris Egan, presented a programme of musical theatre and popular classics. 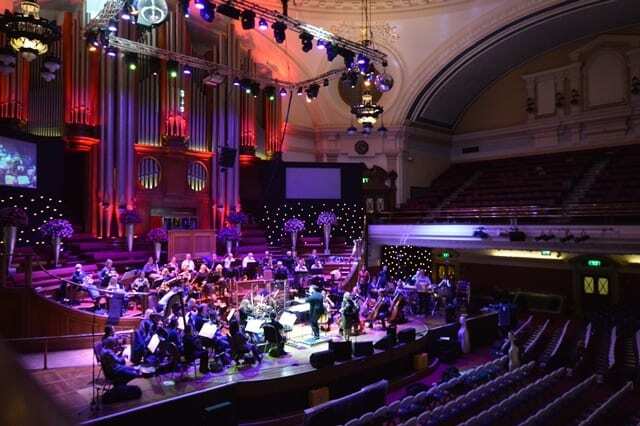 Central Hall Westminster is developing a strong concert and arts portfolio. Recent performances include artists from rock, pop and hip hop genres, such as Laura Marling, Kanye West and classical orchestral works from the Royal Philharmonic Orchestra and The Houses of Parliament Choir.